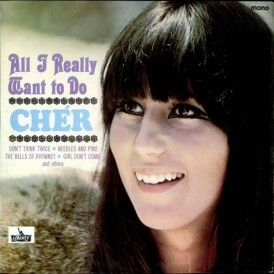 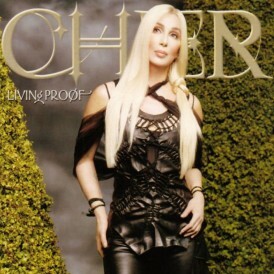 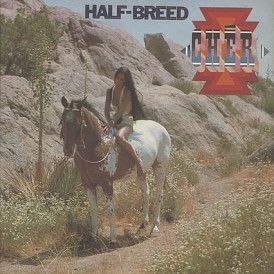 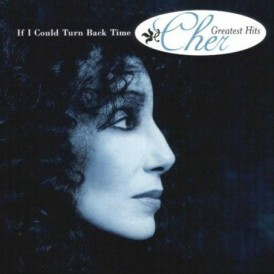 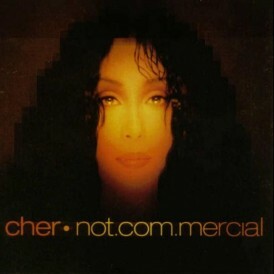 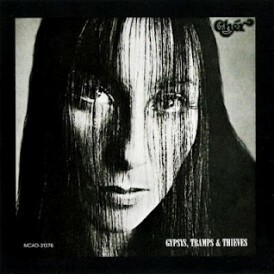 After the success of her previous album, Cher quickly recorded another album. The Sonny Side of Ch�r was in the chart with the second studio album of Sonny & Cher, The Wondrous World of Sonny & Cher. 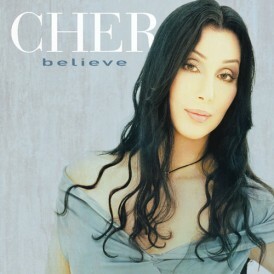 The album follows the same formula of the previous album with rearranged covers and new songs written by Bono. 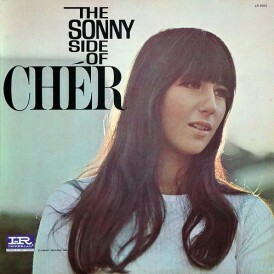 The Sonny Side of Ch�r was overall less successful than the previous release, but produced bigger hits than the first album did. 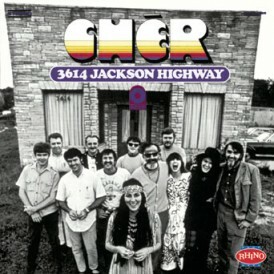 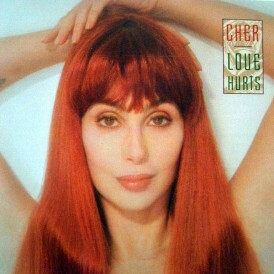 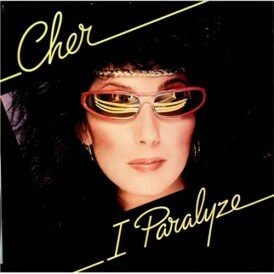 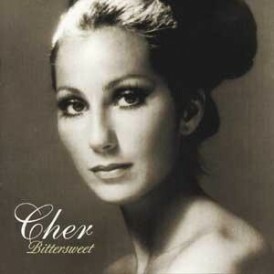 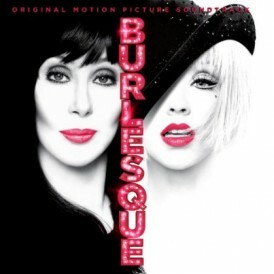 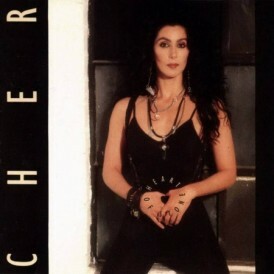 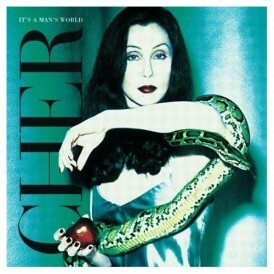 It contains Cher’s second hit, the Bono-penned song “Bang Bang (My Baby Shot Me Down)”. 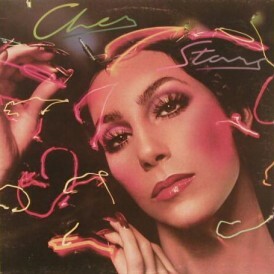 With “Bang Bang”, Cher was definitively settled in the American pop culture. 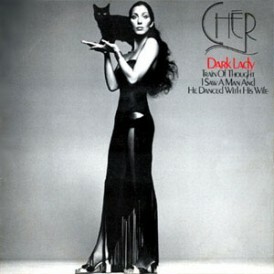 The album also had two songs with French influence, “A Young Girl” and “Our Day Will Come” and Edith Piaf’s famous “Milord”. 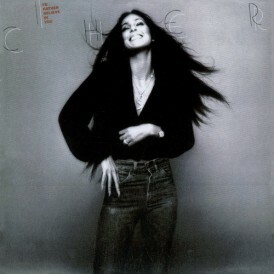 Like her previous album All I Really Want to Do, Cher covered one song written and performed by Bob Dylan, “Like a Rolling Stone”. 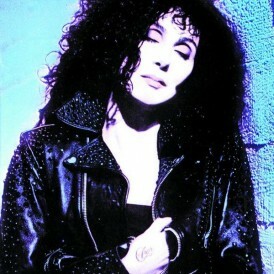 The album also included Tom Jones’ “It’s Not Unusual”, the popular song “Our Day Will Come” and “The Girl from Ipanema”. 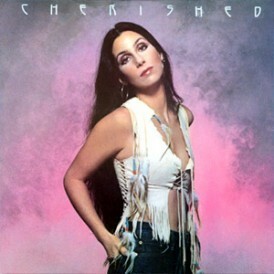 Other covers are “A Young Girl” and “Ol’ Man River” (which shows the huge vocal power Cher already had on this early album).